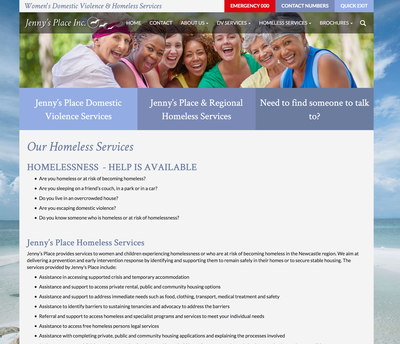 Jenny's Place is a not-for-profit community-based service that helps women and children who have experienced domestic or family violence or are affected by homelessness. Jenny's Place approached Telligence to create a website that was both informative and uplifting and easy to maintain. 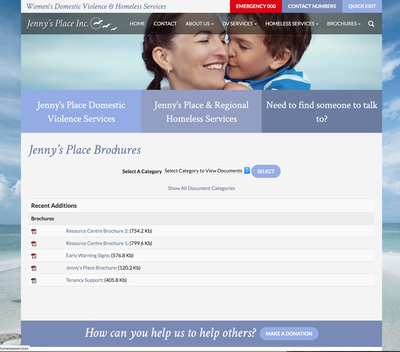 With the carefully selected colour scheme, images and layout, Telligence worked together with the staff at Jenny's Place to create a hub of information for women who are experiencing or know someone who is experiencing Domestic Violence. 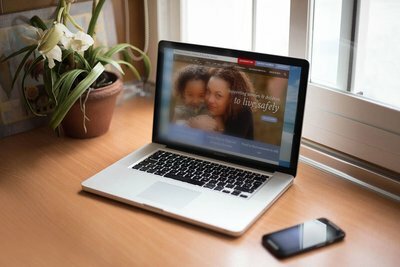 The aim was to have all the information in one website that users could easily navigate and find the information they were looking for. Please review the results for yourself.